The new Crematorium Furniture Brochure from is now available. You can view online here, or please email sales@rosehill.co.uk to request a hard copy in the post. 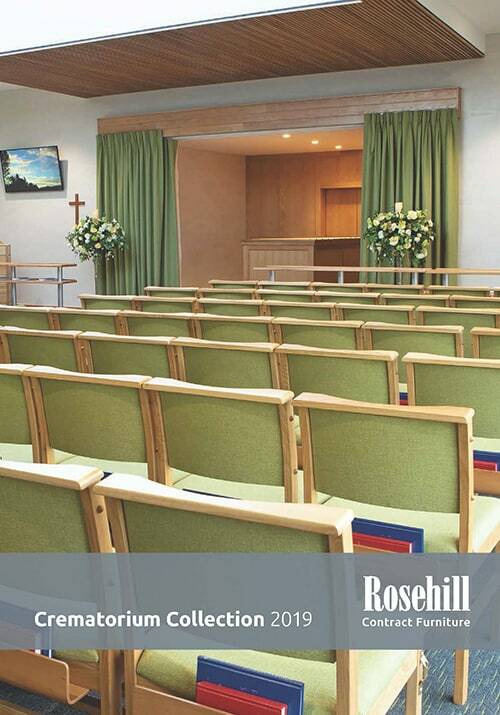 Rosehill are one of the leading furniture suppliers to crematoria and funeral directors in the UK. We have an extensive range of products, which are designed to meet the demanding requirements in the bereavement sector. We have a wide choice of chapel chairs. This includes the Churchill Deluxe which is certainly one of our most popular chairs. We make these to order with lots of choice on the wood finishes and upholstery type and colours. For the front of your chapel we offer made to order bespoke joinery items including catafalques, lecterns and modesty panels. Furthermore we can supply and install curtains on electric tracks with remotes. 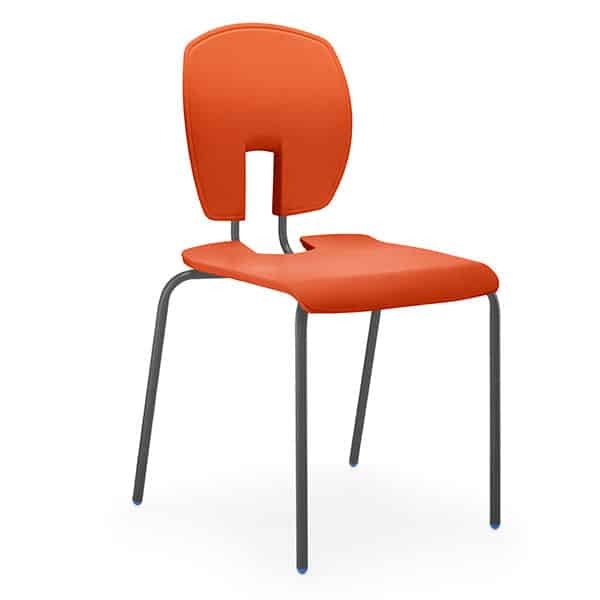 We also have a selection of reception and office chairs for other areas of your crematorium. If you have a current project you’d like to discuss or to request a quotation for please call 0161 485 1717.